Big and bold, posters make an immediate impression on a large number of people at any given time. They are perfect for promoting your business, product or event. Hawk Graphics offers quick, reliable and cost-effective custom poster printing. 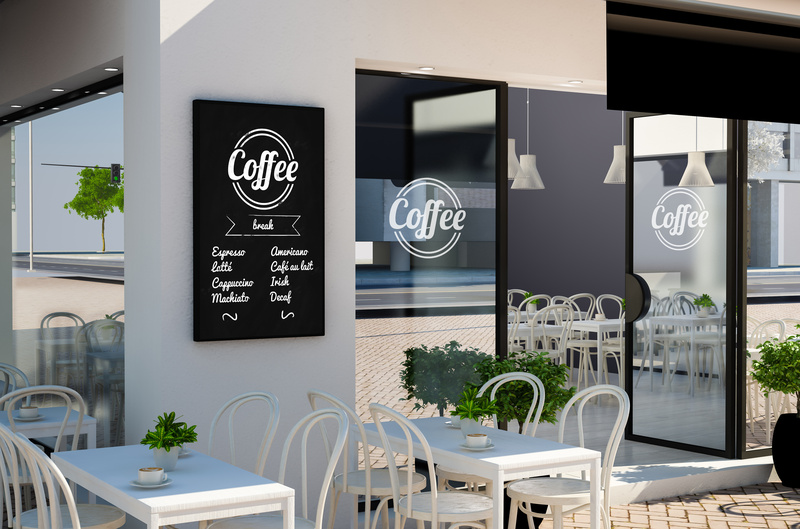 Economical to print, custom posters are one of the best-kept marketing secrets. Our team of experienced and professional poster designers and printers has catered to the requirements of numerous business houses in the past. We offer a wide variety of poster creation services including design, printing and distribution. As the leading poster printer in the country, we have been offering a plethora of design options to companies of all scales and sizes. From outlining drafts to printing fresh and exciting concepts, our poster design team has assisted businesses in meeting their marketing and sales targets effortlessly. Hawk Graphics helps bring your vision to life with custom printed posters that let your business stand out from the competition. We have the right equipment, process, and people to give you complete confidence in all your poster printing needs with Hawk Graphics.